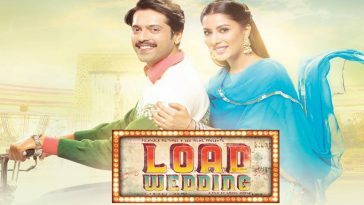 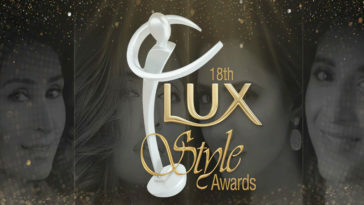 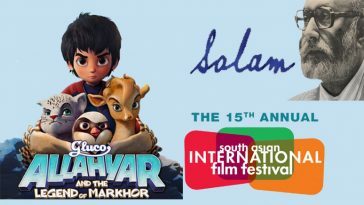 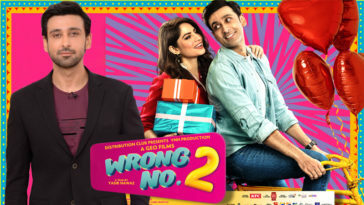 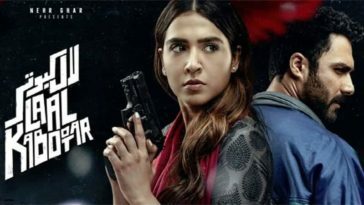 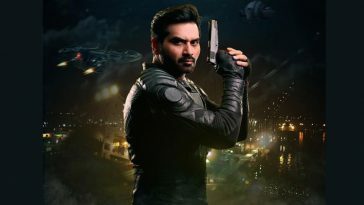 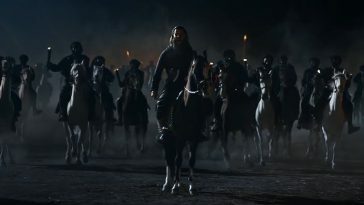 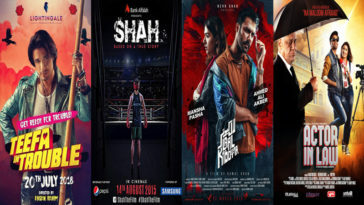 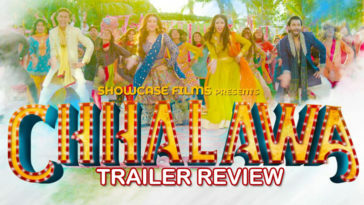 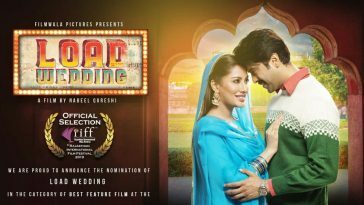 Following PakistaniCinema.net’s own box office analysis, it seems media groups such as Dawn have finally woken up to putting forth their own take on the business of Pakistani films at the box office this year. 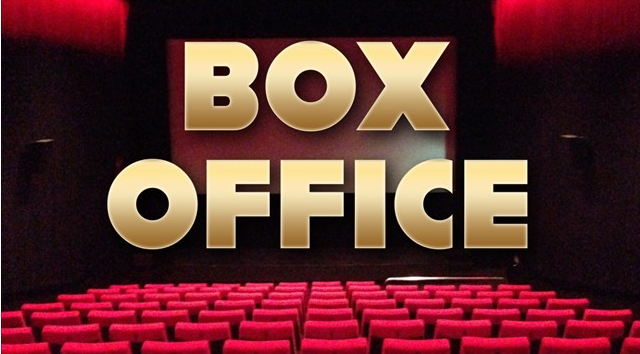 In an article published recently, they banter much about putting forward accurate revenue figures for films and also classify their corresponding box office fate into the archaic “hit”, “flop” or “break even” categories. 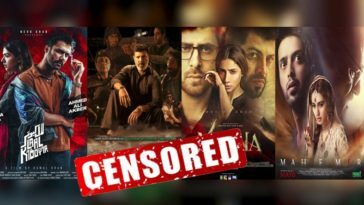 Adding up these box office figures – reported by Dawn themselves – the total gross for Pakistanifilms comes to 2103.66 million or 2.10366 billion rupees. 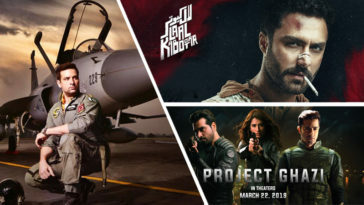 It is a known fact throughout trade that the box office collections in 2018 for Pakistani films exceeded the 200 crore or 2 billion rupee mark, an achievement which we covered extensively on our web portal. 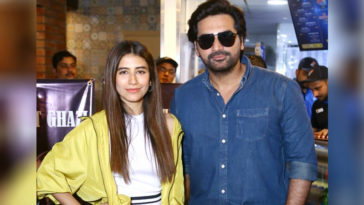 That this is simply not a typo on the Dawn writer’s part is underscored by the following excerpt from the article, and I quote “The attendance boost in Pakistani films…has given the Pakistani market nearly a toe-to-toe fighting chance with Bollywood releases in the country. 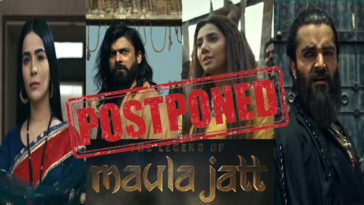 By crude and incomplete data, a total of 41 Bollywood films came out in the country; their total grosses (from what I could find, though with a lot of missing data) is 1.39 billion rupees.”While this corroborates the writer’s original figure for Pakistani films, it puts forth another fallacy – that Bollywood films exceeded or narrowly matched the revenue from local productions. 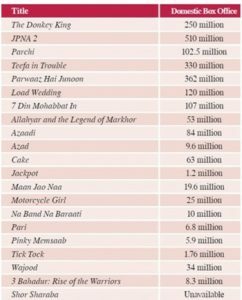 Even cursory analysis using figures available from distributors shows that Pakistani films in 2018 outdid the productions from across the border by at least 50 crores or 500 million rupees. 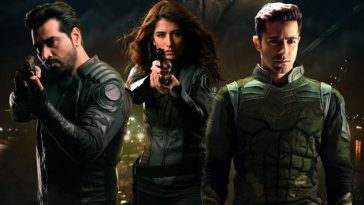 Given the inability of so-called box office analysts to even correctly tally extremely simple box office figures, it brings into question the entire credibility of the analysis put forward.